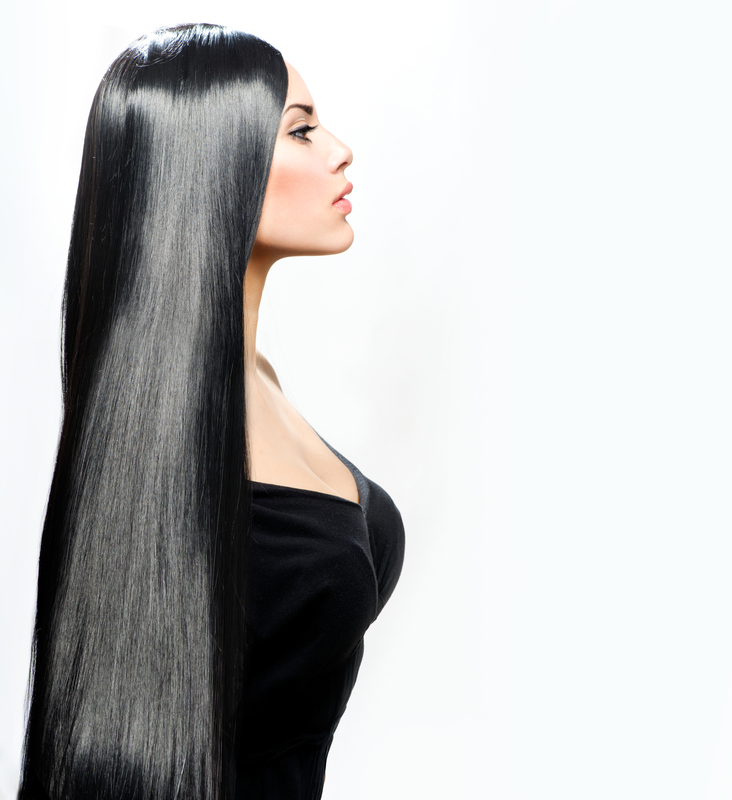 As always, every woman wants a long and glowing hair. Some women have done all they can but still fail to achieve this desire. 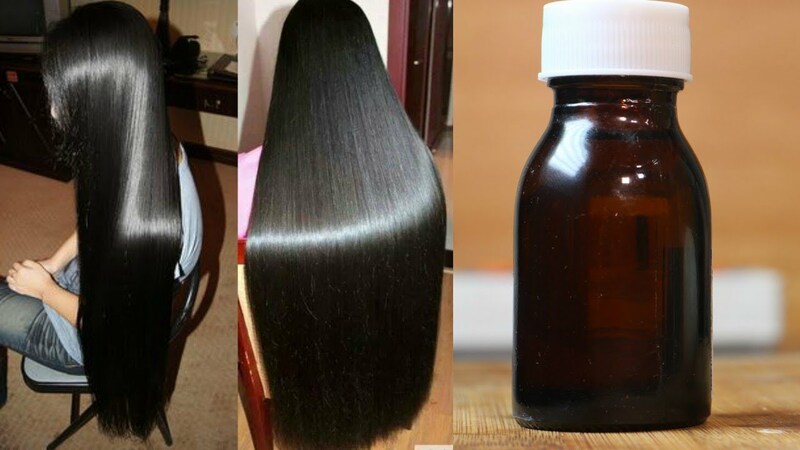 Having a long and beautiful hair is very easy with the simple remedy for hair growth I’m about to show you now. This is a wonderful remedy for hair growth. 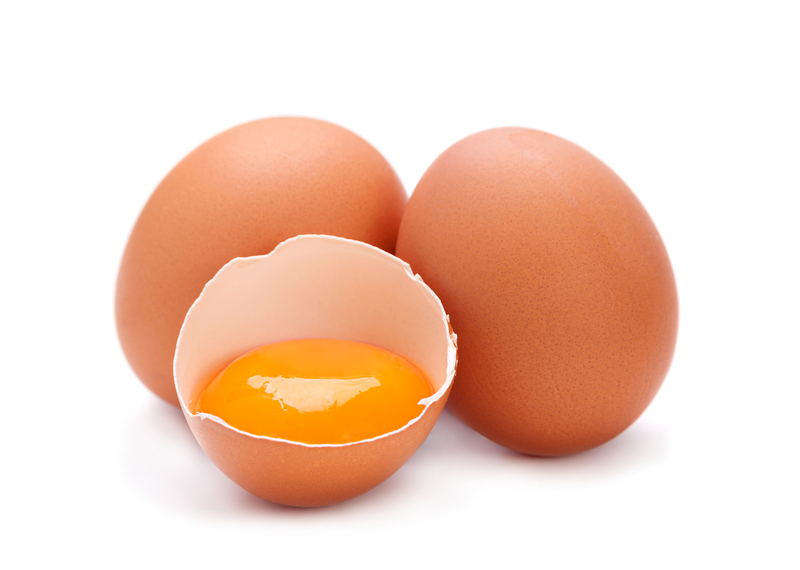 The ingredients for this simple remedy includes One Big Sized Egg and Castor Oil. Let us examine the benefits of each of the ingredients and see why it is a special remedy for hair growth. EGG: Very rich in protein, vitamins and nourishing fat, egg provides your hair with the necessary nutrients required for a beautiful and long hair. The protein found in eggs, especially in the egg white part helps to make your hair thicker and the hair follicle stronger. 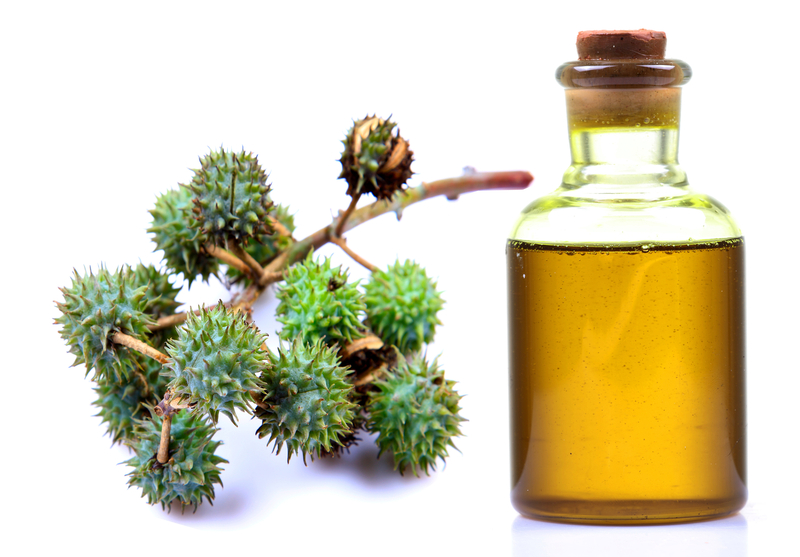 CASTOR OIL: Rich in fatty acids such as omega 9 and omega 6, Castor oil renews and repairs worn out hair. It also helps to prevent any hair loss that may arise. Castor oil is also responsible for giving your hair that shinny appearance. Get a small bowl and pour out the contents from the egg. 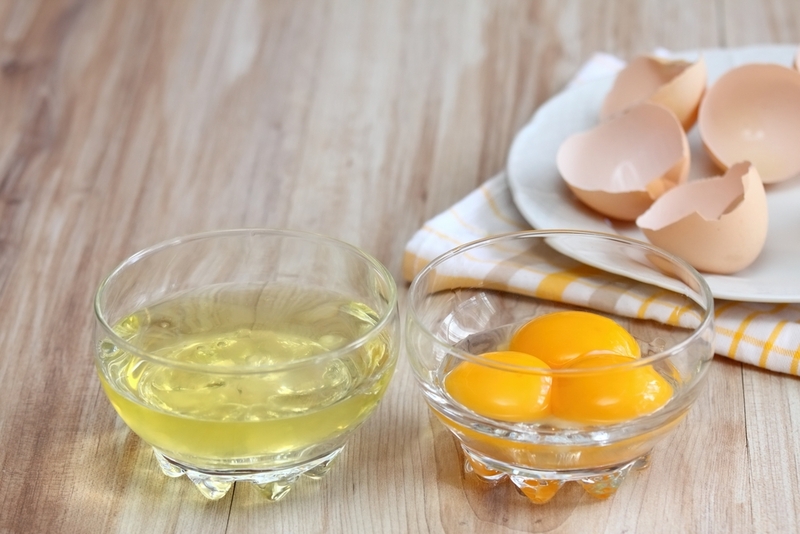 Add 3 teaspoons of Castor oil in the bowl containing the egg and stir until they finally mix well. Make sure that it appears uniformly. Start the application from the roots of your hair deep in you scalp. Take a large amount in both hands and massage around there. Then move downwards slowly until the mixture gets to the tip of your hair. Cover your hair with a shower cap and allow for 15 minutes and then rinse with a good shampoo. Finally, apply Lemon oil to remove the smell of egg from your hair. 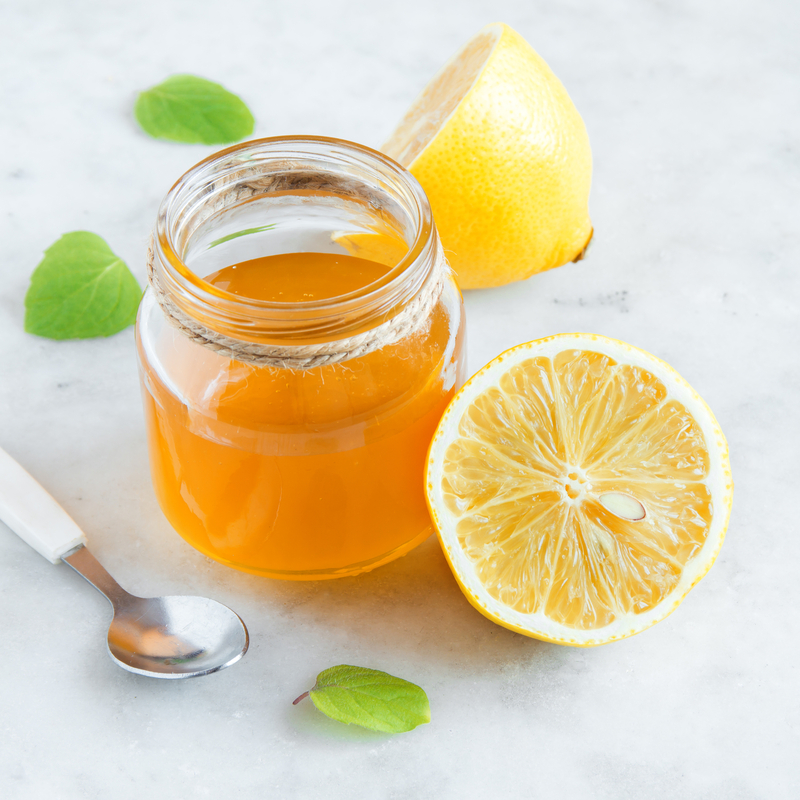 The ingredients for this simple hair remedy are just Honey and Lemon. HONEY: It contains antioxidant and antimicrobial properties that helps to keep the hair conditioned. Honey contains Vitamins and essential minerals that serve as food for the hair. 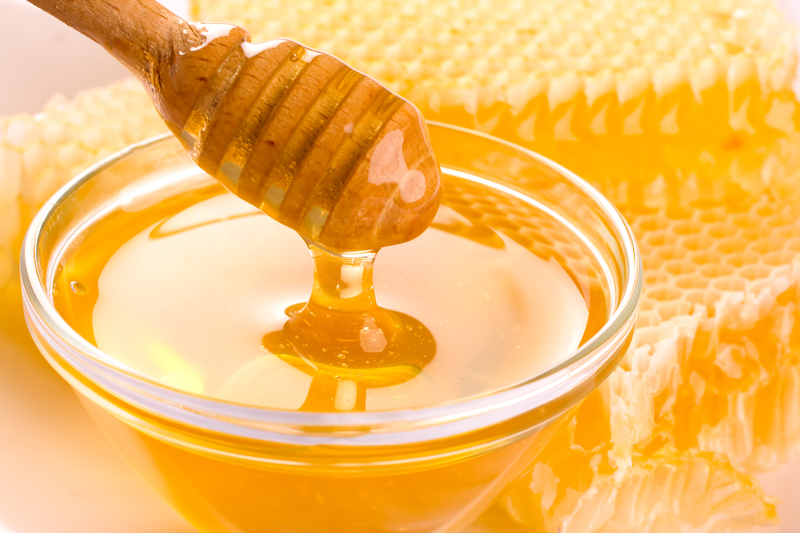 As a good moisturizer, honey retains the moisture content of the hair and keeps it smooth all day. 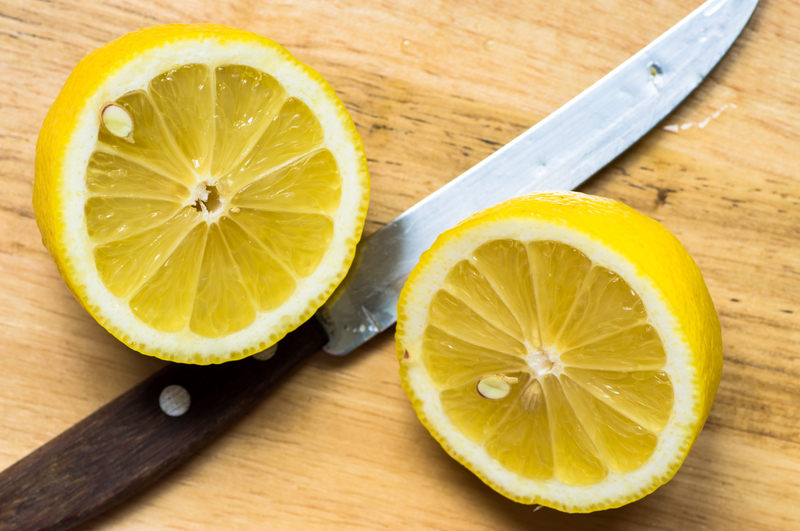 LEMON JUICE: The juice from lemon contains essential acids that keep your hair free from dandruff and other hair diseases. In addition, Lemon juice have antimicrobial properties that heal damaged hair and therefore give the hair a brilliant appearance. Put 3 tablespoons of honey into a clean bowl. Then cut open a fresh lemon fruit and squeeze out the juice from it into the same bowl. Make sure that you remove the small seeds of lemon from the mixture. Finally, stir for about 30 seconds and your remedy is ready for use. Apply the remedy all over your hair. Dip your fingers deep into your scalp and massage around this area for a little while. Make sure that the remedy gets to every part of your hair root before you move downwards to reach the tip ends of your hair. Do not forget to cover your hair with a shower cap. Allow the mixture sit on your hair for 20 minutes before you proceed to rinse with mild shampoo. Note: Continue with these routines for two weeks and you’ll see profound changes in your hair in no time. I’m going to try some of the procedures and I’m hoping for the best result. Thanks for this.